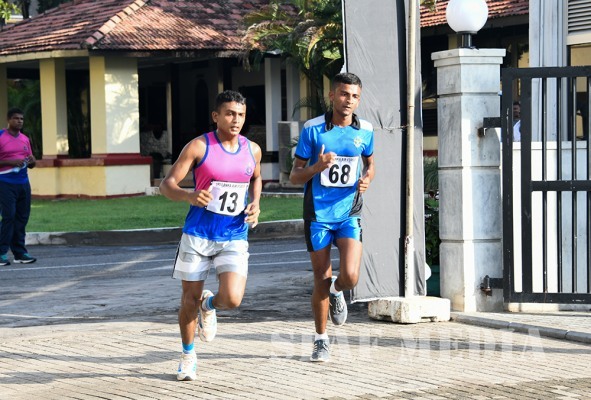 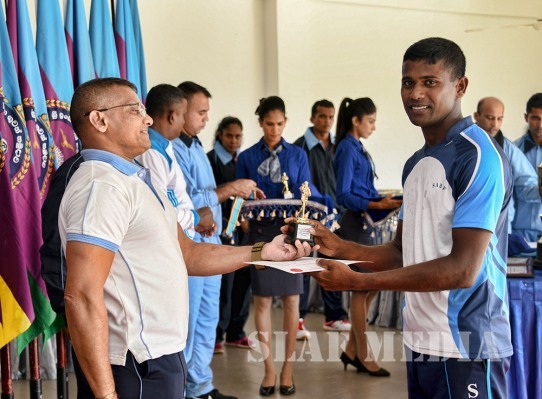 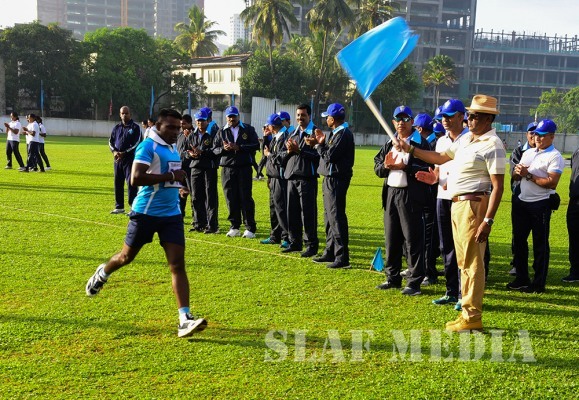 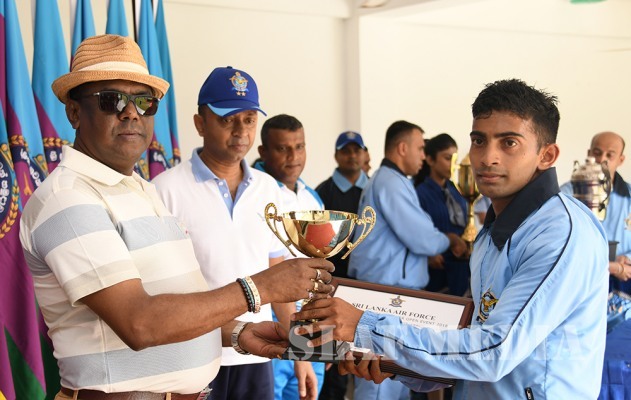 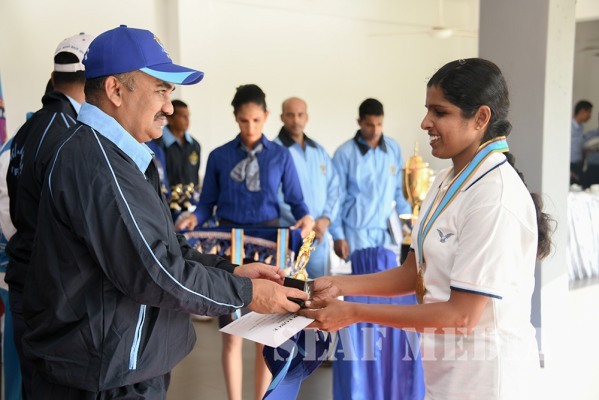 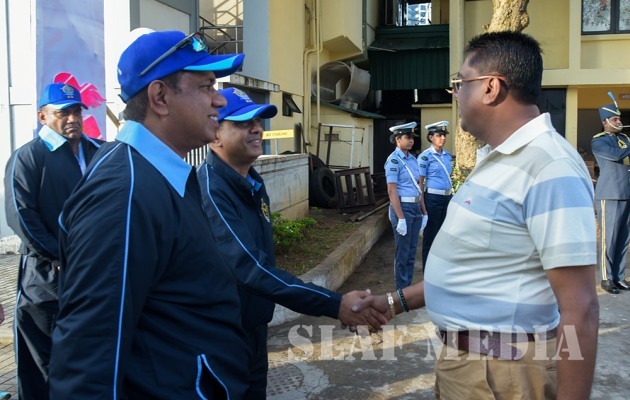 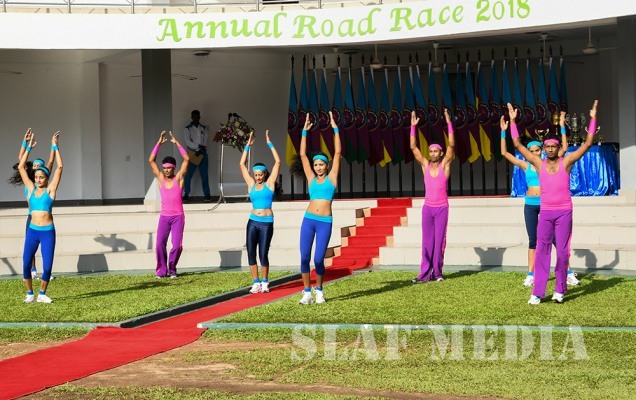 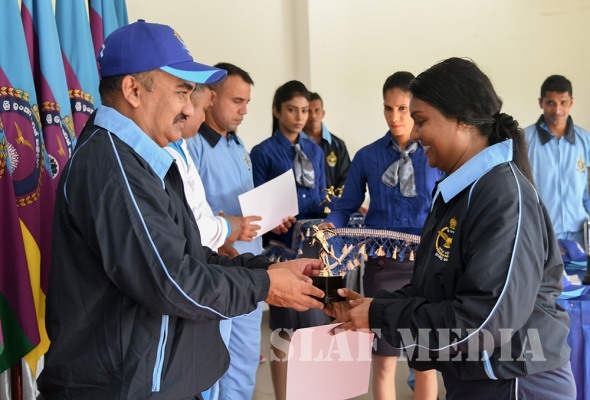 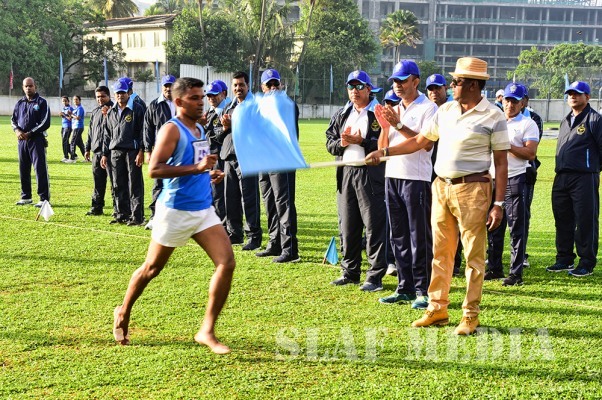 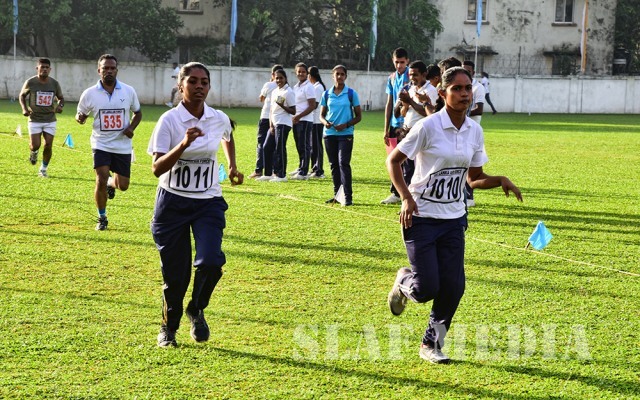 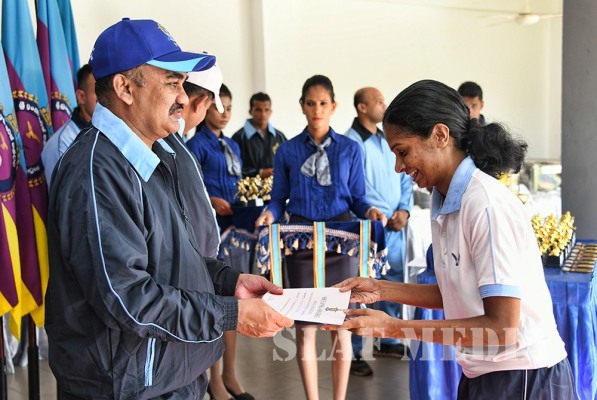 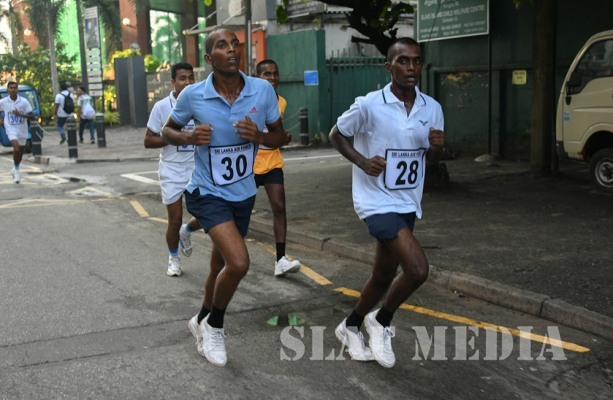 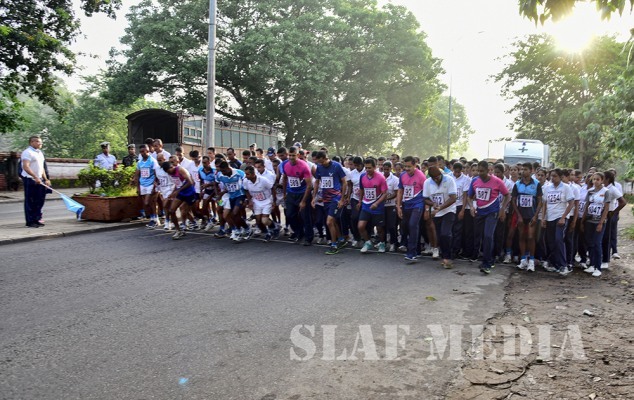 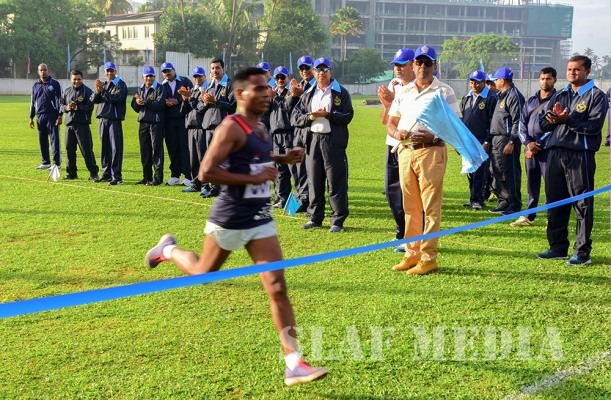 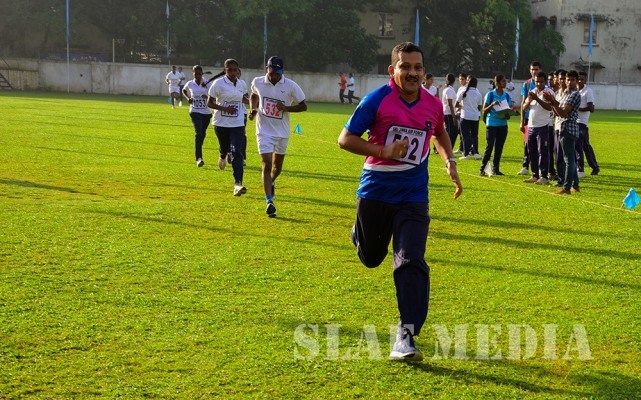 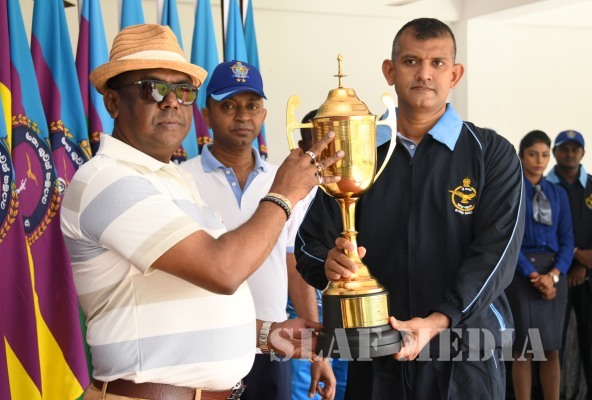 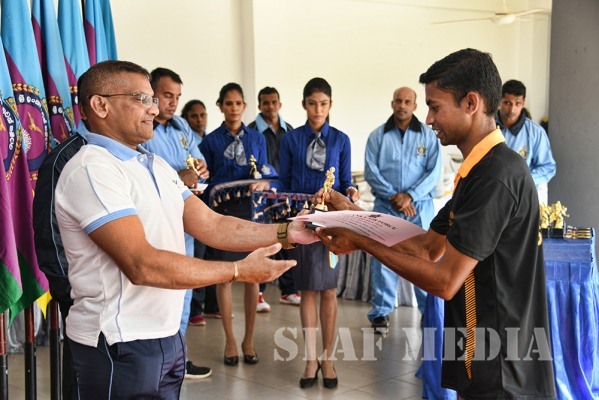 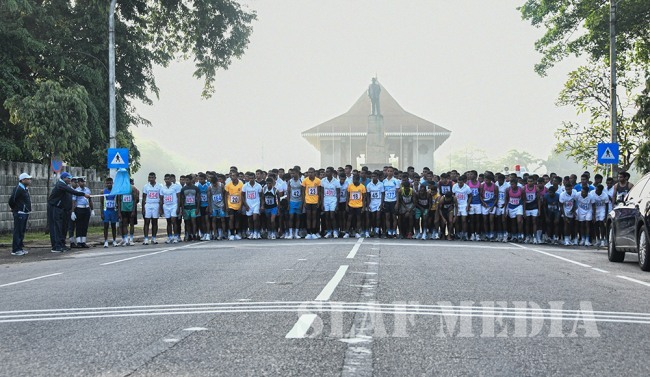 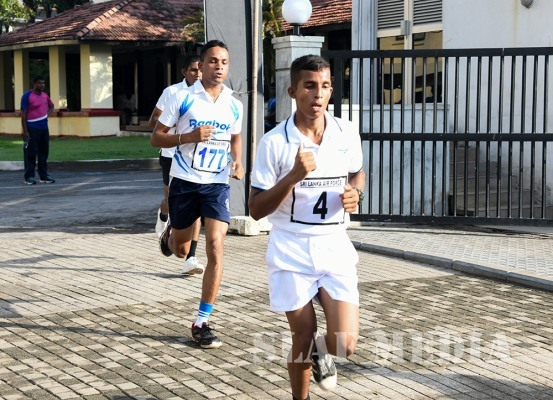 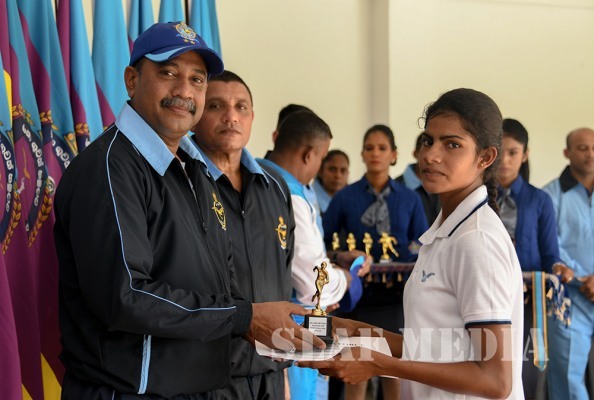 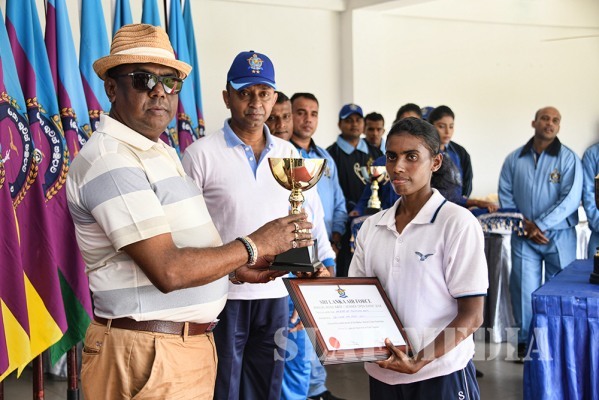 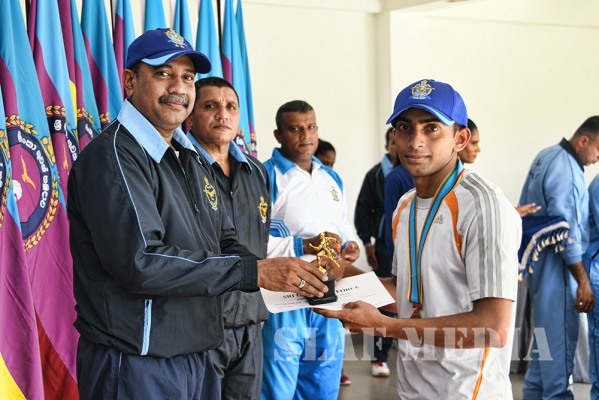 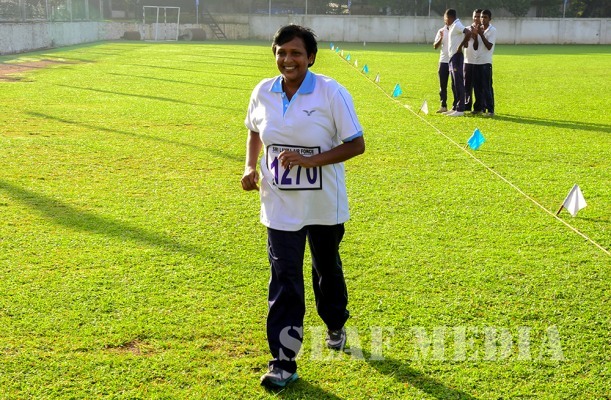 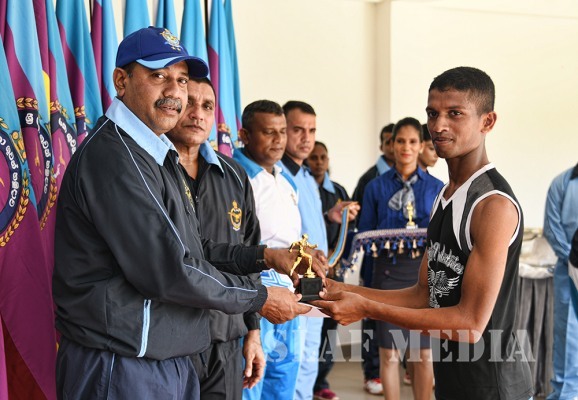 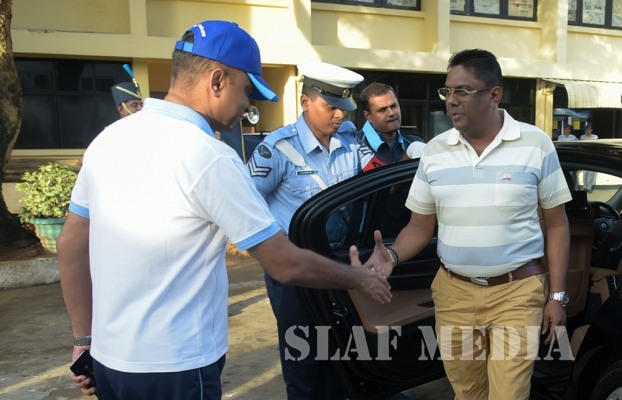 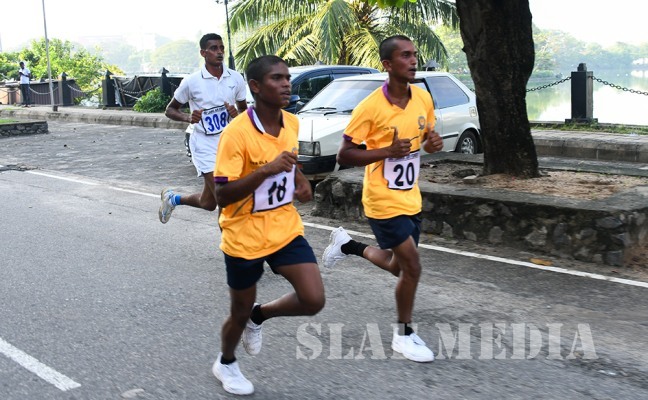 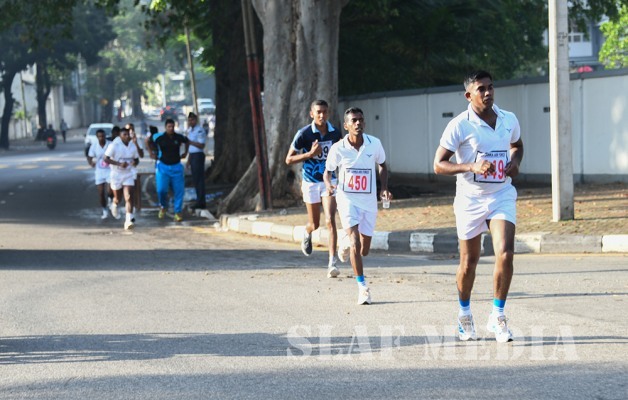 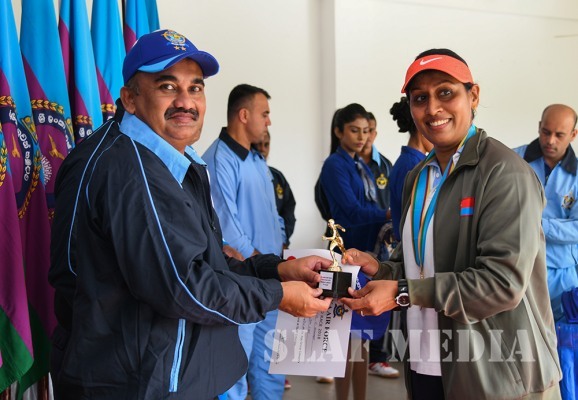 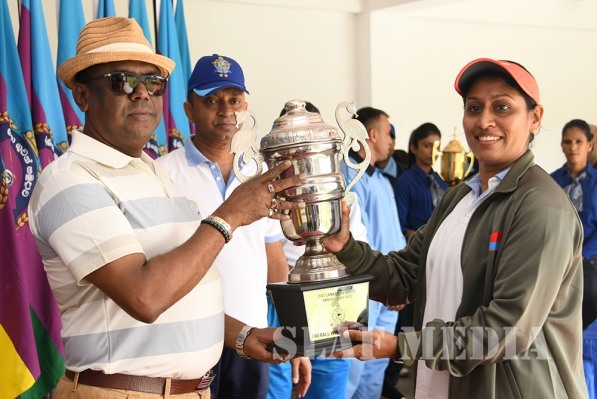 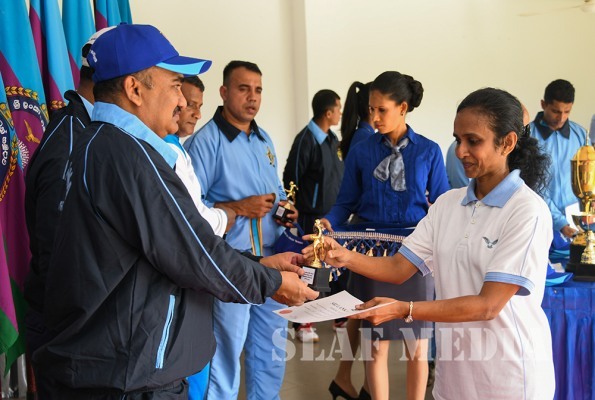 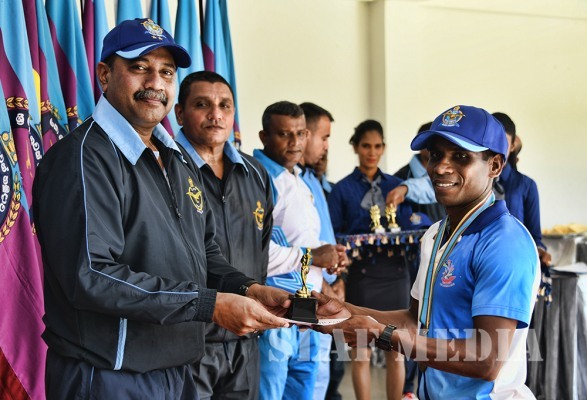 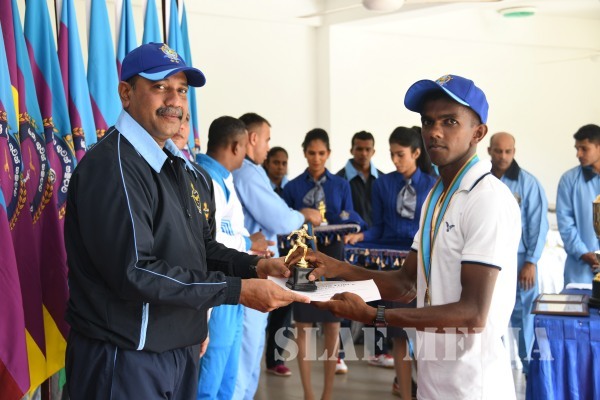 Over 300 participants inclusive of Officers, Airmen and Women from various age groups representing the Air Force Academy and all Bases/Stations took part at this event that concluded at the Rifle Green Grounds, Sri Lanka Air Force Station Colombo. 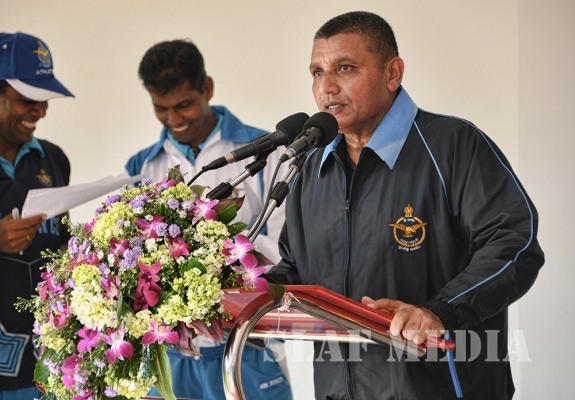 Commander of the Air Force, Air Marshal Kapila Jayampathy officiated as the Chief Guest while Chief of Staff of the SLAF, Air Vice Marshal Sumangala Dias, Members of the Board of Management of the Air Force, Officers, other ranks were also present at the occasion. 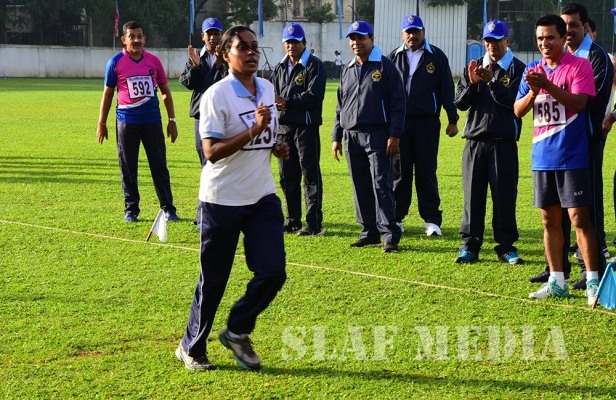 The results of the individual event held are as follows.